Please click on the photo for a property search. Looking for comfort and style? 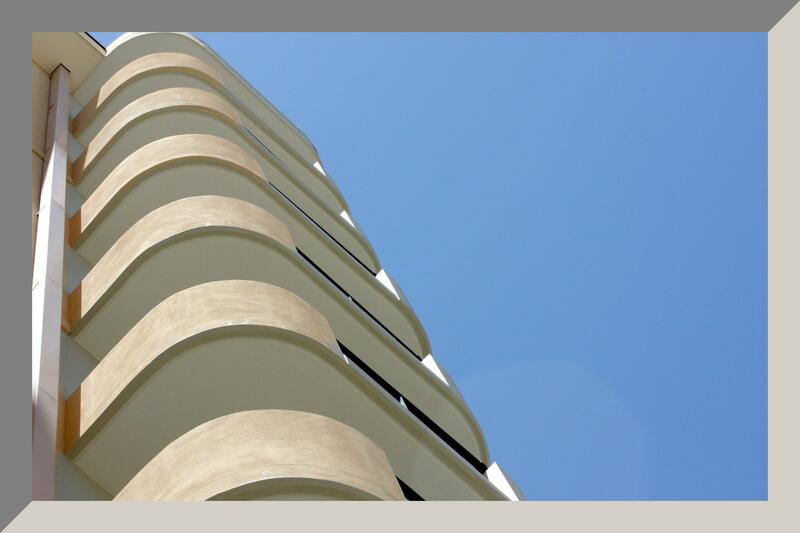 Coastline high-rises offer gracious living in many high-rise contemporary living opportunities. Association amenities, concierge service, pool/spa, gated privacy are among the features offered. Ocean views, mountain views or cityscapes may all be found in one of these properties. Walking distance to the boat marina, restaurants, and Historic Pine Avenue in Long Beach -- these are all possibilities. Or head towards the Naples / Belmont Shore are, or along Ocean Blvd in Bluff Park. Just keep looking until you find the right one for you! The City of Huntington Beach has a thriving shoreline, pier, and beautiful coastal views and access. Will this area interest you with its mix of newer condos and single family homes?